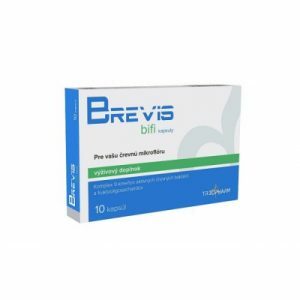 Triopharm Brevis bifi 10 cps – Triopharm s.r.o. Triopharm Flexin 3 kolagén 30 vreciek – Triopharm s.r.o. Triopharm Magnez + B6 60 cps – Triopharm s.r.o. Triopharm Urosa duo 10 cps – Triopharm s.r.o.